Add Identity Management functionality to your Active Directory – without additional IT infrastructure. 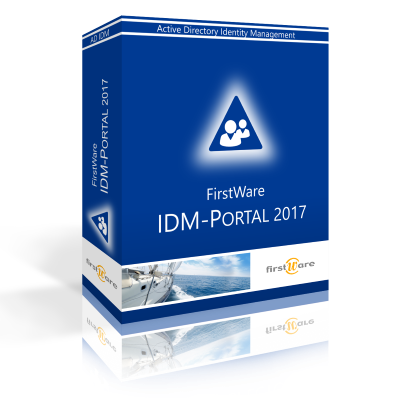 FirstWare-IDM Portal enables users to maintain their data by themselves – fast and without training. The web app provides customisable interfaces for Administration, Delegation and Self Service.